Blaine Cemetery is owned and managed by the City of Blaine. In the spring of 1888, citizens of Blaine and vicinity met and formed the Blaine Cemetery Association. 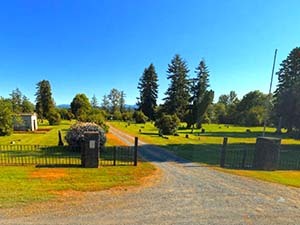 On 11 Jun 1894 a deed was recorded (to take the place of a deed not dated but recorded on 17 April 1889) in the records of Whatcom County, Washington Territory, in which William L .and Lucy R. ROGERS transferred 5 acres, more or less, "to be held in trust for" the Blaine Cemetery Association. 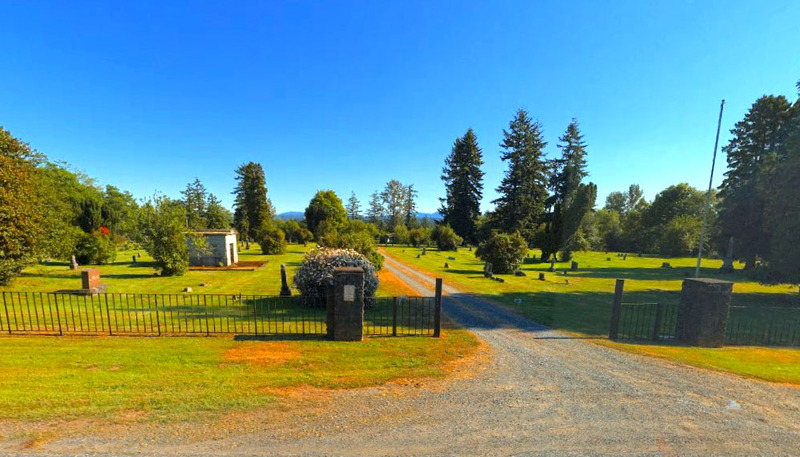 On 31 Dec 1896, the Blaine Cemetery Association transferred the cemetery to the IOOF Lodge, and in May 1934 the cemetery was transferred back to the Association, with the IOOF retaining certain rights and privileges in the northeast corner for burials. Carl G. CARLSON donated additional land to the cemetery on 24 Feb 1908 and again in 1914. On 17 Dec 1934, the Blaine Cemetery Association transferred to the City of Blaine all property, records and other holdings of the cemetery. The cemetery is now approximately 10 acres in size. The first burial was Aretas WHITCOMB in Jun 1888. 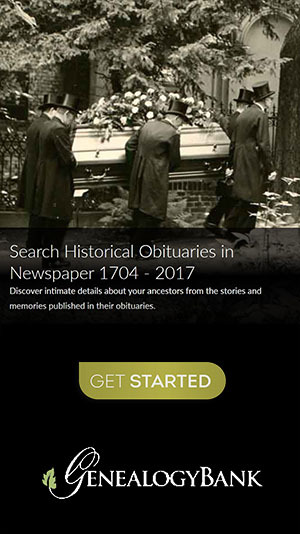 The first death recorded is Hattie KINGSBURY in 1871 at age 1 year.